While I would love to own Photoshop, I don’t. For my needs, most photo editing can be done well enough with other software. So far, I can’t justify the purchase, no matter how much I want it. 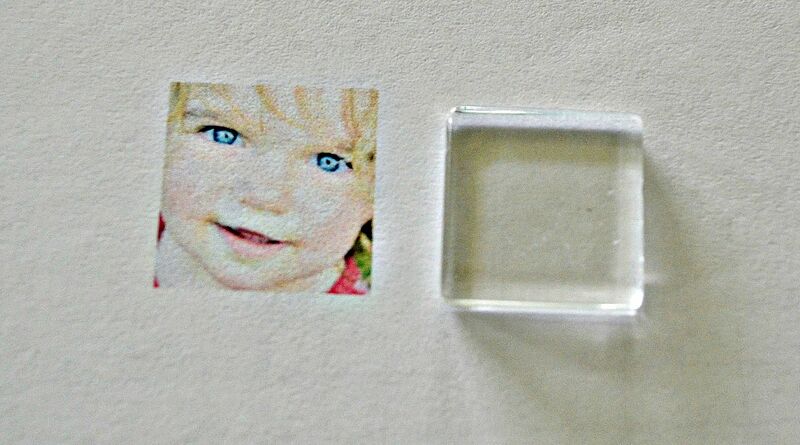 A recent glass photo pendant project, required printed square 7/8 inch photos. 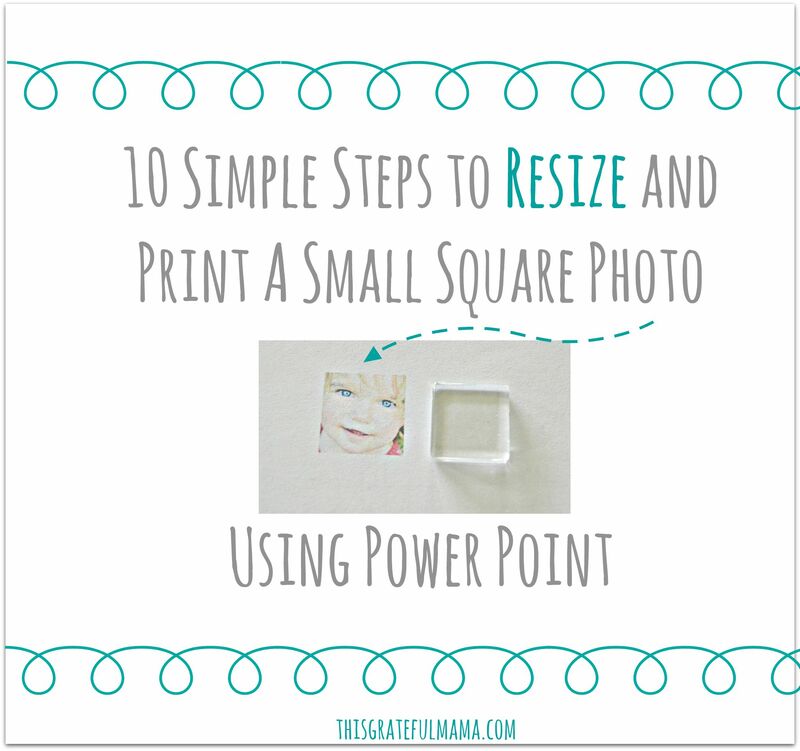 For a quick project, I didn’t want to spend a ton of time figuring out how to size the photos. In my former job, I used Power Point to quickly resize and print both large and small non-standard sizes. Once I remembered this, I knew Power Point could achieve the desired result without learning a new method. 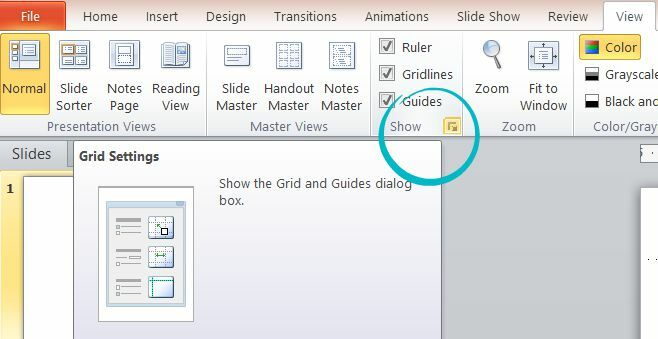 Most Microsoft Office suites these days come with Power Point. 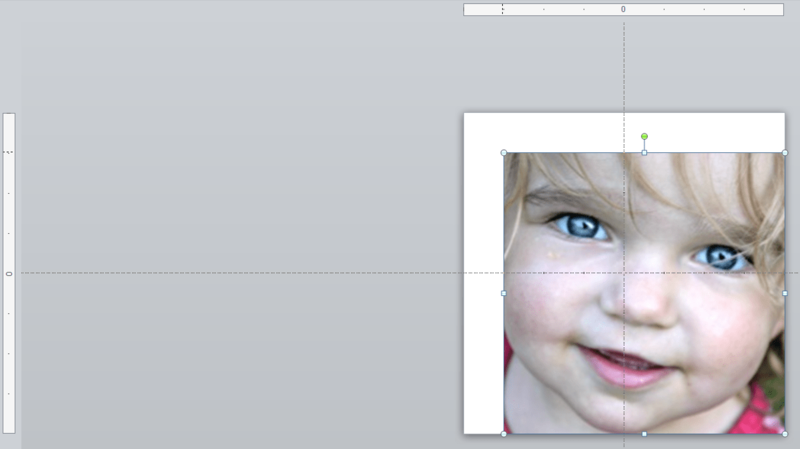 As long as you have a photo cropped to the shape you want, you can easily resize and print in a jiffy. This process will also work for other sizes and shapes. I recommend saving the blank 1 inch x 1 inch slide if you need more than one photo of the same size. You can use the same method to set any size you need. 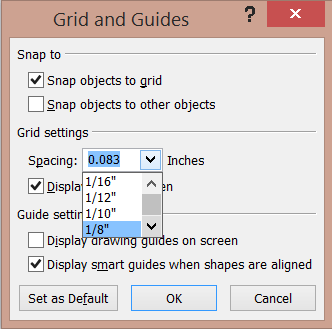 And, with sizes greater than 1 inch, you can skip the grid lines altogether! Any size, any shape – in no time.